It is never easy to stay one step ahead of your competitors but to succeed in today’s competitive marketplace, that is exactly what you need to do. In a retail environment, that means you need accurate data which is continually updated. With many years of experience behind us, we can offer you the benefits of a highly effective Client Services Team that will help you to achieve your objectives, leaving your competitors in your wake. There is no substitute for expertise. Our Client Network Team has worked with many of the world’s most successful retailers. They know what is important and they understand completely what it takes to achieve the required results. Working with highly experienced members of the team will ensure you remain on the direct pathway to success. 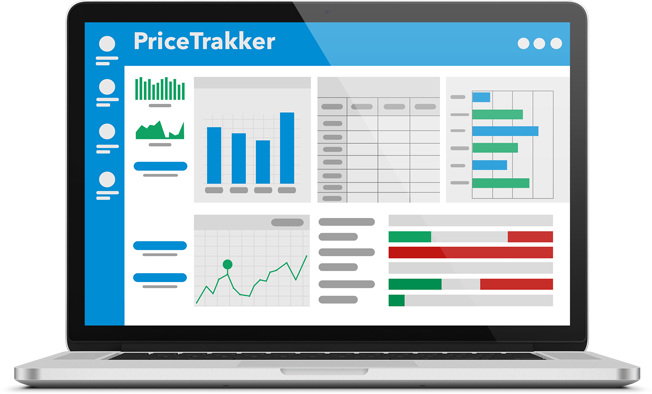 Pricetrakker’s Client Services Team has developed and implemented a whole raft of successful retail intelligence solutions in a number of different categories. We are not just another impersonal business. The Client Services Team will integrate with your existing staff in order to achieve optimum results.